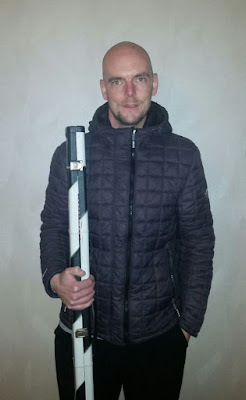 Trevor Whiteside (Carrickfergus) was the man on fire today as he matched Paul Harris's total of 20/25 from the previous day. 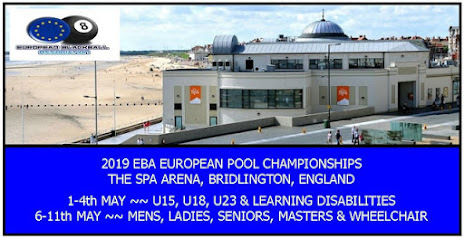 Next Sunday 21st January is the final Trial (Day 3) when players' best two scores from a possible three will be added together to give a Final total to go towards team selection for Bridlington in April at the EBA 2018 European Championships. Harris still leads overall on 34 followed closely by Steven Strain (Newtownards) on 32. Big thanks to both venues used, Reds in Ballymena and the Q.Club in Larne.